The 2018 Classic S features a new 60s C vintage standard neck profile with indian rosewood or maple fingerboard and V60LP single coils. 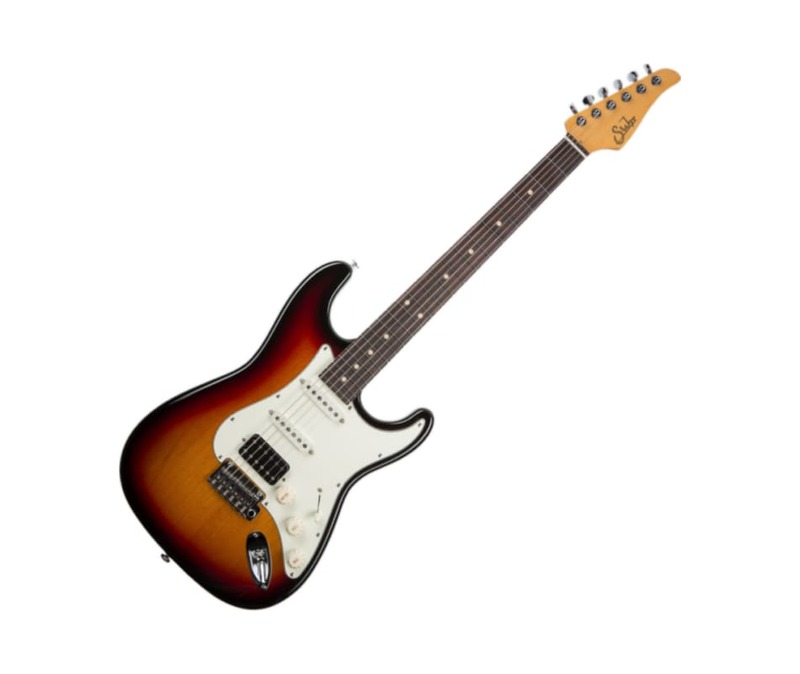 The Classic S retains many of the original specifications of the Classic Pro including the SSCII hum cancelling system and stainless steel frets. Proprietary Suhr locking tuners and the Gotoh 510 tremolo provides superior tuning stability. 2018 also marks the introduction of Vintage Yellow, a new finish option for the Classic S.